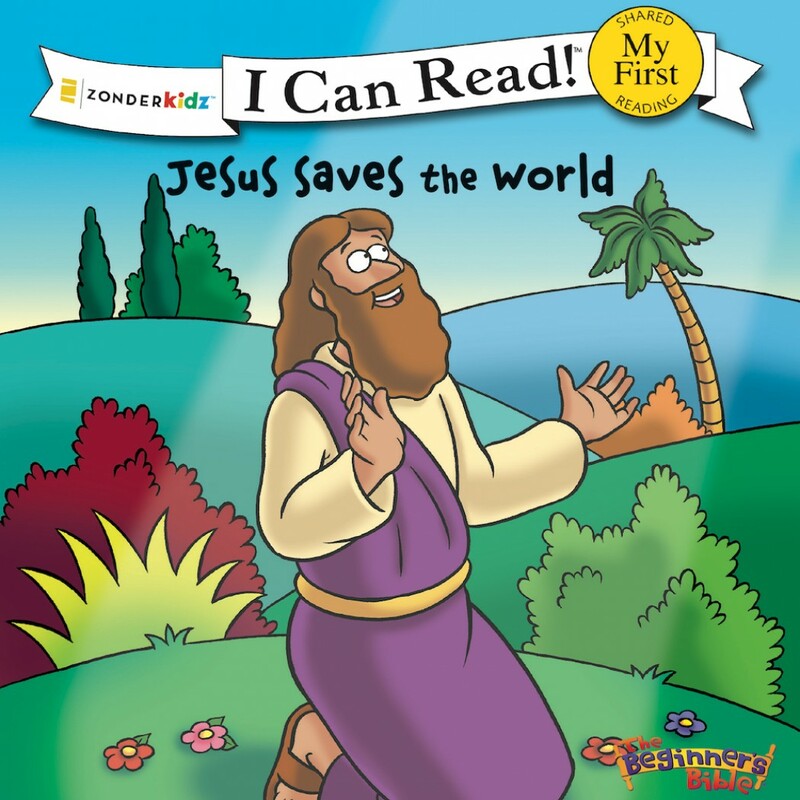 Jesus Saves the World By Zonderkidz Audiobook Download - Christian audiobooks. Try us free. Jesus Saves the World highlights the Gospel accounts of Jesus’ life, from his birth to his resurrection. The simple storyline and vibrant art will appeal to emerging readers, and will help them understand who Jesus Christ is.